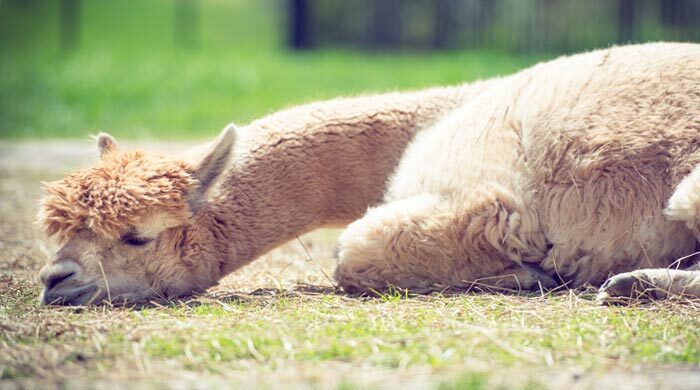 Our work: Jackie is a program manager overseeing a team of software testers. Brad is a quality assurance and safety engineer for a minority-owned company. 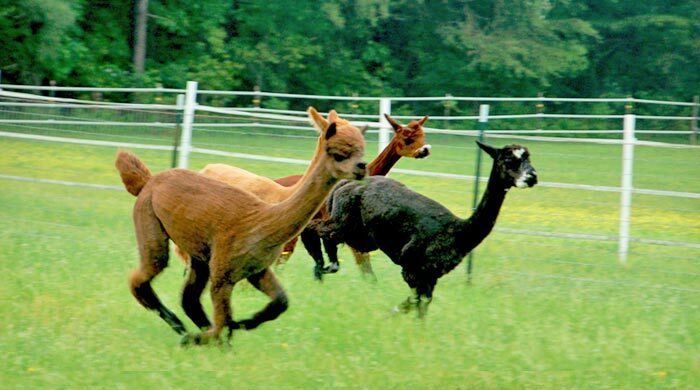 Our passion: In 2006 we purchased our first alpacas: two pregnant females. 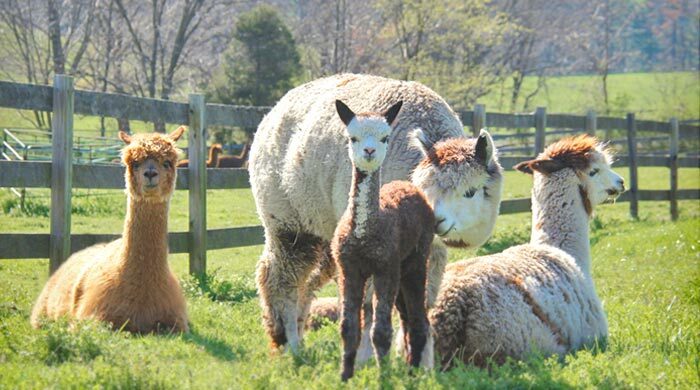 Today we have a combined herd of 3 Huacayas and 24 Suris. Our specialty is custom, handcrafted wearable art. 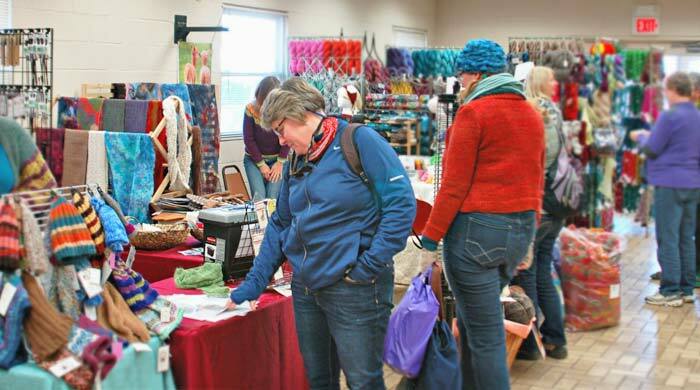 Throughout the years we have incorporated in-house processing of our fiber to fuel our passion for crafting wearable art. Let us create a piece of art for your very own from your fiber or ours. Please visit our store to see some of the work that we handcraft. 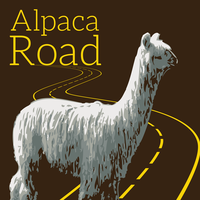 Visitors are welcome at Alpaca Road – it’s a journey worth taking. We have updated our pricing to reflect the current market. 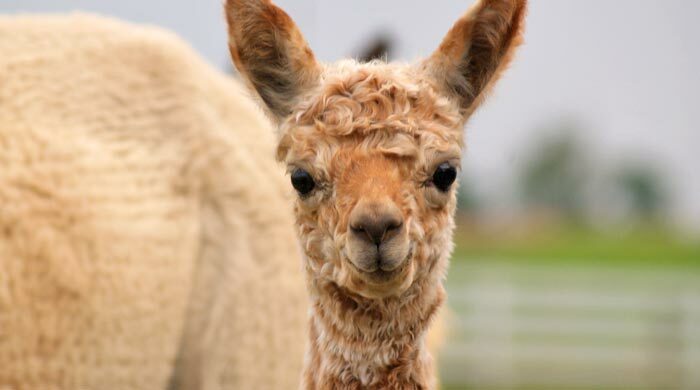 We still have the same quality alpacas for your selection. We are members of AOA, MABA and Mapaca.